Recent engagements include Rodolfo in La Boheme with Royal Opera Covent Garden, Opera North, Toulouse, Opera Australia Sydney and the New National Theatre, Tokyo. Alfredo in La Traviata for La Fenice, Opera Australia, Welsh National Opera, Opera North and Korea. Nemorino in L’elisir d’amore in Santiago de Chile and Atlanta Opera, Italian Tenor in Der Rosenkavalier with the City of Birmingham Symphony Orchestra under Andris Nelsons, Edgardo in Lucia di Lammermoor and Romeo in Romeo and Juliette with Opera de Bauge and Ernesto in Don Pasquale for Cincinnati Opera. Ji-Min Park’s concert appearances include Beethoven’s Symphony no.9 with the West-East Divan Orchestra under Daniel Barenboim, Rossini’s Stabat Mater with the London Philharmonic Orchestra under Yannick Nézet-Séguin, Handel’s Messiah under Sir Antonio Pappano with the Covent Garden Orchestra, Berlioz’s L’Enfance du Christ with the Brabant Orchestra, Beppe in I Pagliacci for the Swedish Radio Symphony Orchestra under Daniel Harding, Rossini Otello with the Aalbourg Opera Festival and gala performances with Opera North, Deutsche Radio Philharmonie Saarbrücken Kaiserslautern and Scottish Opera. Korean tenor Ji-Min Park was a Jette Parker Young Artist 2007–09 and a Jette Parker Principal in the 2009/10 Season. During this time his many roles for The Royal Opera included Gastone in La traviata, Scaramuccio in Ariadne auf Naxos, Nathanael in Les Contes d’Hoffmann, Pang in Turandot, Sailor in Tristan und Isolde, Rodolfo in La bohème and Messenger in Aida. He has since returned to sing Song Seller in Il tabarro, Rinuccio in Gianni Schicchi, Iopas in Les Troyens, Alfredo in La traviata and Scaramuccio. Ji-Min Park trained at Seoul National University and the Vienna Conservatory. 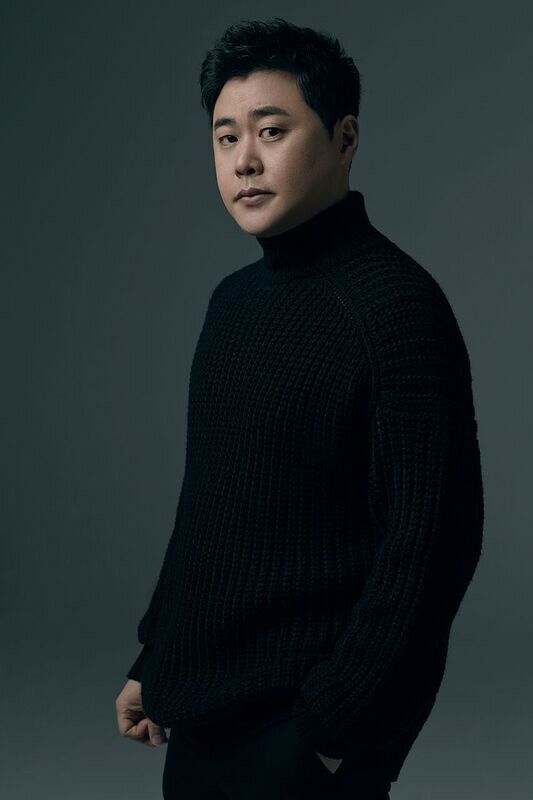 He represented Korea in the 2009 BBC Cardiff Singer of the World Competition and won international competition including Belvedere. Viotti, Toulouse, Bidu Sayao, Klaudia Taev and Stellla Maris.